Double Raver buns are also called Odango buns and devil’s horns. These are two tiny hair twists that sit or rest on the top of your head. 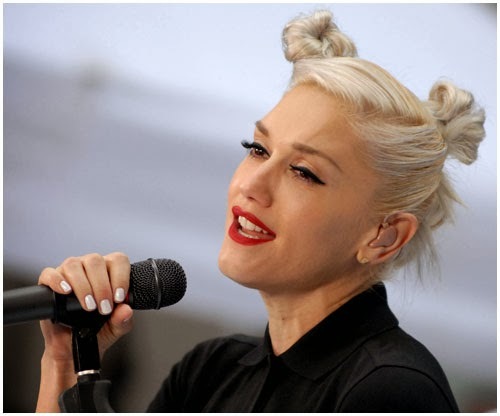 You can take inspiration from 90’s pop stars like Gwen Stefani and Bjork to rock this look. Simply go easy and soft on your makeup and accessories to avoid looking a sight with this look and hairstyle. Opt for solid colored outfits to avoid a childish look. 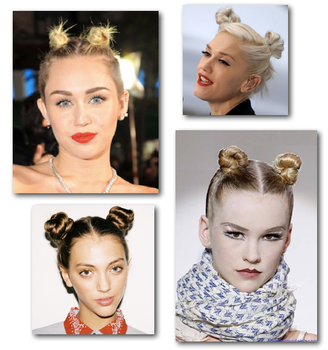 You can also glam up your stylish Raver Buns with jeweled bobby pins or scrunchies too.